In an era of fake news and incendiary tweets, words can cleave nations in two and sow the seeds of social media meltdown. But a new generation of poets seek to reclaim the written and spoken word, upholding its emotional power and masterfully commenting topical issues with nuance and artfulness. Once such poet is Boulder, Colorado's Andrea Gibson, a wordsmith and activist whose works explore gender, love, social reform and the struggles that the LGBQT face. 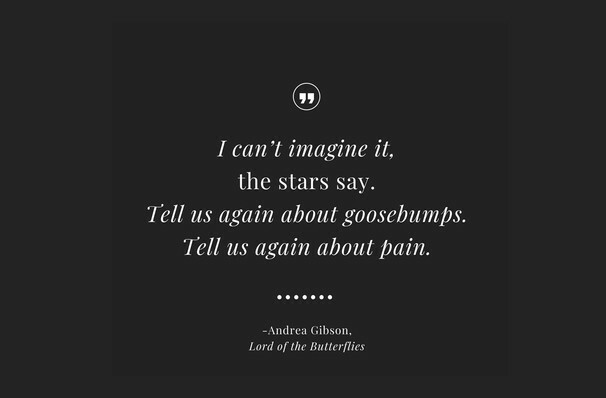 Gibson's soul-stirring stanzas bound from the page and onto the stage during a special live tour promoting the release of their* fifth poetry compilation Lord Of The Butterflies. Winner of the 2008 World Poetry Slam, Gibson's words are just as captivating when performed live as they are in printed format. Raw, fearless and unafraid to a whirlwind of kinetic energy and emotion, Gibson holds nothing back when tackling issues including war, class, bullying, white privilege and sexuality and the nature of being American. When you encounter them from Gibson directly, their poems take on a deeper resonance. *Andrea Gibson is gender fluid and uses gender neutral pronouns. Seen Andrea Gibson? Loved it? Hated it? Sound good to you? 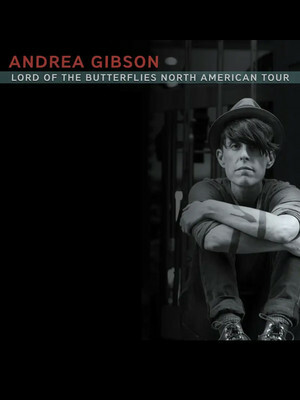 Share this page on social media and let your friends know about Andrea Gibson at La Sala Rossa. Please note: All prices are listed in US Dollars (USD). The term La Sala Rossa and/or Andrea Gibson as well as all associated graphics, logos, and/or other trademarks, tradenames or copyrights are the property of the La Sala Rossa and/or Andrea Gibson and are used herein for factual descriptive purposes only. 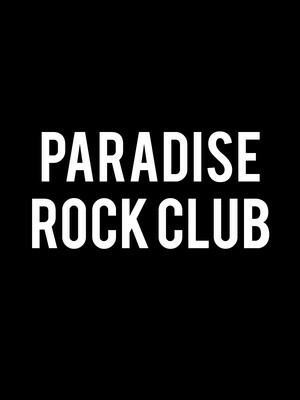 We are in no way associated with or authorized by the La Sala Rossa and/or Andrea Gibson and neither that entity nor any of its affiliates have licensed or endorsed us to sell tickets, goods and or services in conjunction with their events.